Here in St. Louis, our weather allows you to live outdoors for more than half the year. 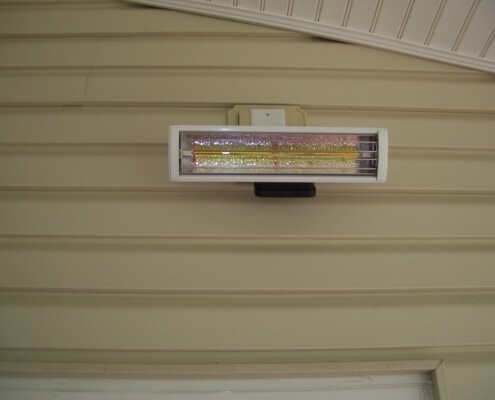 To maximize year-round enjoyment, add patio and outdoor heaters to your outdoor living space. Heartlands carries Napoleon and Solaira heaters in an effort to help you stay outside and enjoy your new outdoor living space for longer. Heartlands is a dealer for Napoleon® natural gas and propane torches and heaters. 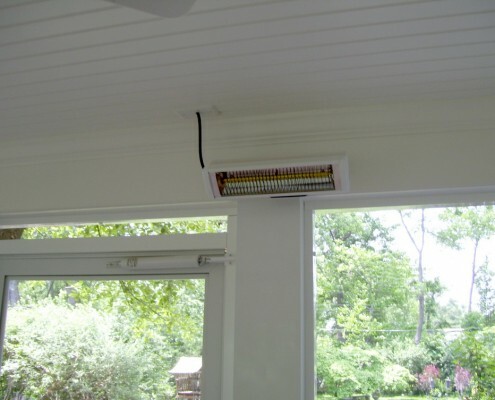 Napoleon® patio heaters generate infrared radiant heat rays, directing their energy toward you and your guests. Infrared heat is efficient, clean burning, and uses less fuel while providing ultimate comfort. 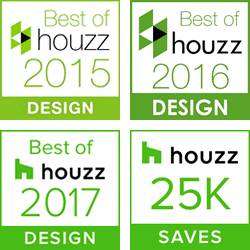 Choose from floor and table top size. 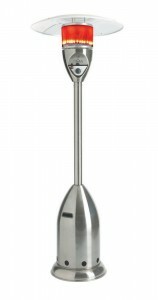 Napoleon® offers a patio torch known as The Bellagio™. The torch is a 360 degree art form to enjoy year-round. 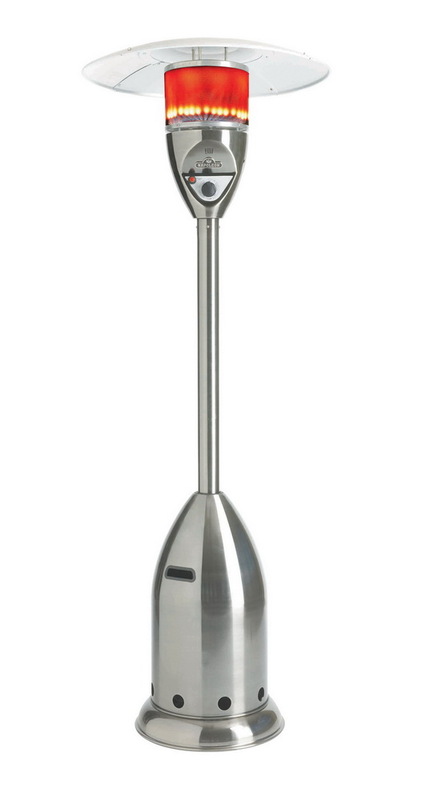 It provides cozy mood lighting from an eye-catching single, luminous four foot flame. They design the torch uniquely to meet the demands of today’s modern lifestyle, and it is perfect for your new outdoor living space. 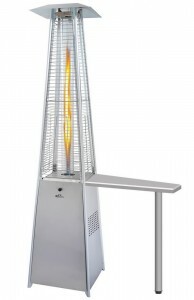 Napoleon® also carries a patio heater called The Skyfire™. 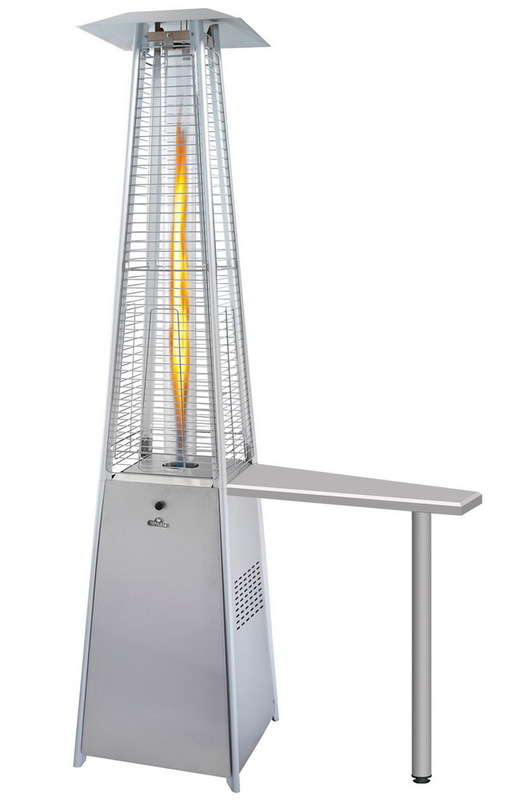 This table-top patio heater is portable and easy to use. It has 10,000 BTU’s, so you and your guest are sure to enjoy an extended time outdoors! 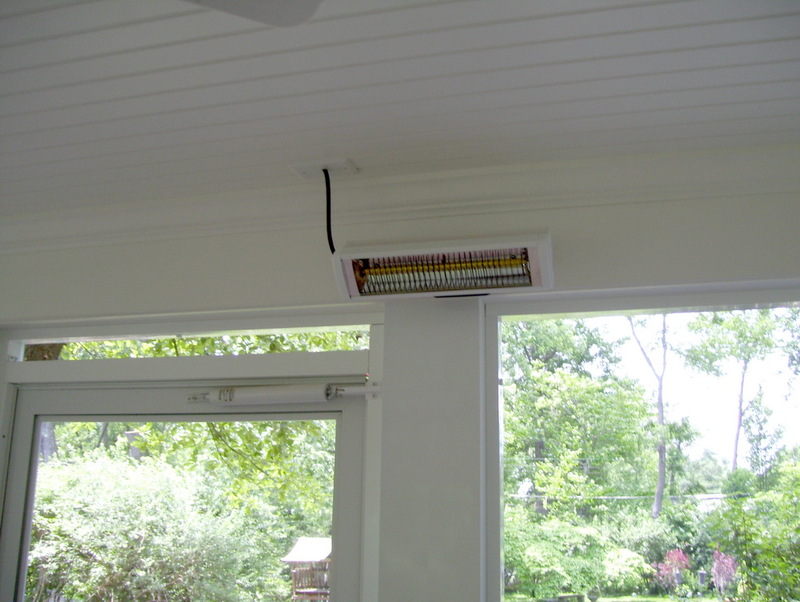 Solaira quartz electric infrared heaters™ provide instant and directional radiant heat. This comfortable patio heat, taken from the same natural effect the sun provides, warms people and objects―not the air in between. The heat output is at nearly 90% radiant efficiency within seconds of switching the heater on. This makes Solaira™ heaters economical, efficient, and effective. 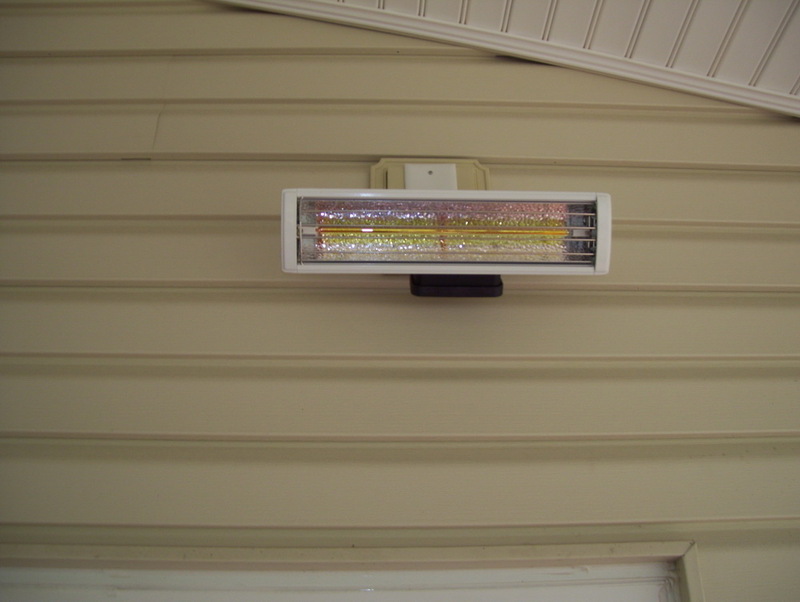 These heaters can be mounted inside screened rooms and covered decks and patios, extending the season of outdoor living.